Random Japan: 200Zilvia? – Garage Dusty Exciting Car Team! 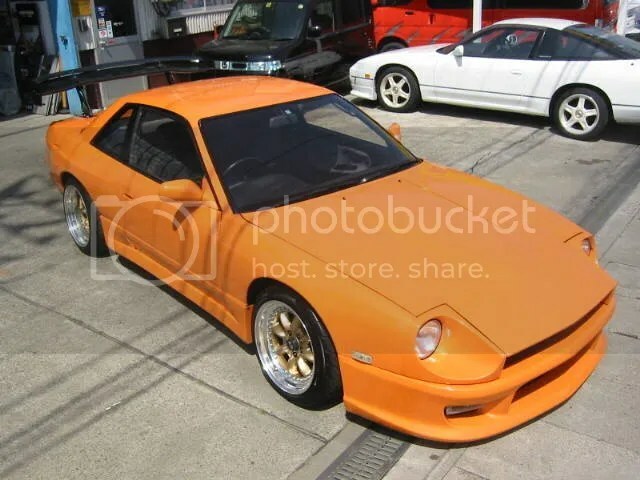 It has been ages since I did a “Random Japan” post, but browsing cars for sale today I stumbled upon this and thought it was too good to leave unposted. 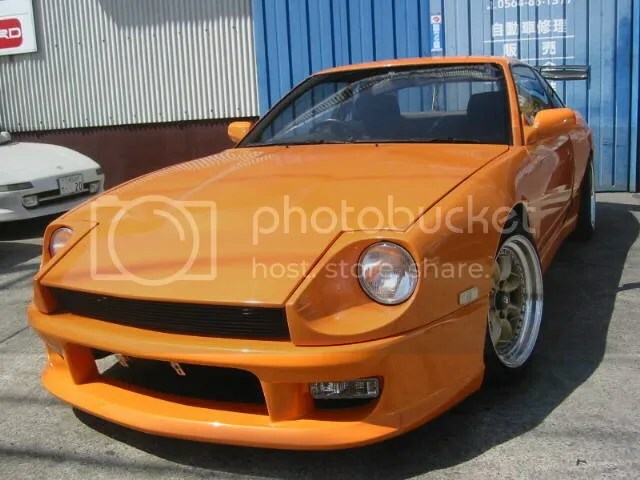 I think most of us have seen the 240Z face on 180SXs, but this is the first time I’ve seen it done to a Silvia. After some hard thinking, I’ve decided I love it! The wheels (help me out here – Panasports?) suit the theme beautifully. 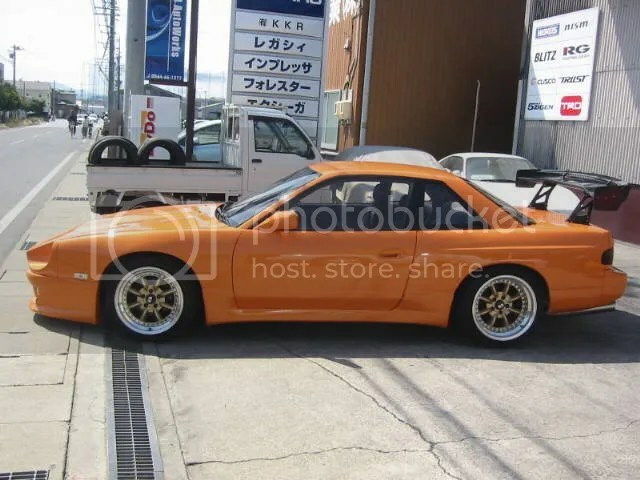 The wing needs to go, but I think if you replaced it with a Supermade/D-Max lip or a big old-style whale tail spoiler the car would look perfect. Love the colour. 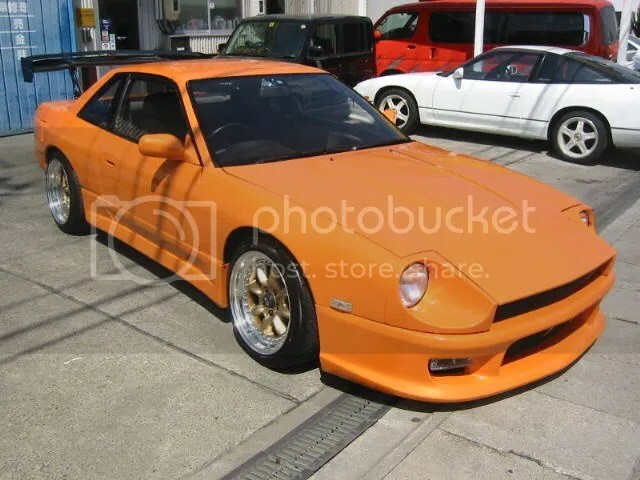 This car really sums up everything I love about imports. Ingenuity, individuality and a sense of fun. It is genuinely what it’s all about.